French defense contractor Dassault Aviation is set to lose out on the FX-2 $4B US contract for a 36 multirole fighter jets to replace the Brazilian Air Force’s Mirage 2000 fleet. The Mirages are to be phased out of service by the end of the year. 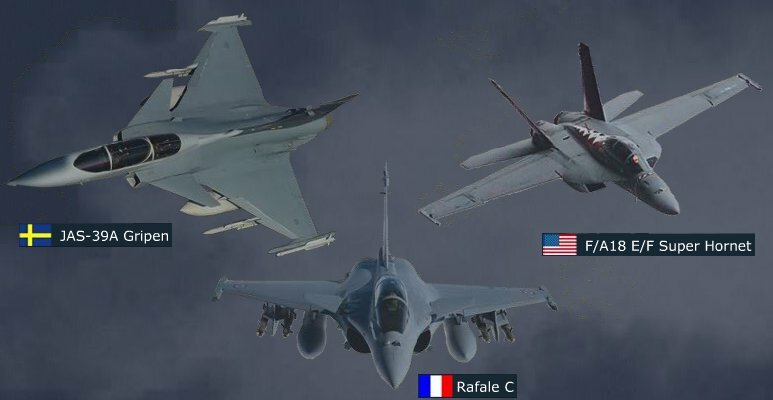 It is reported that Boeing’s F/A-18E/F Super Hornet and Saab’s Gripen fighters are still vying for the contract, now that Dassault has been removed from the running. Earlier in October, Boeing was seemingly very close to being awarded the contract, but Brazilian government officials stalled talks and resumed the FX-2 contest in earnest. India’s second indigenous supersonic fighter, the Tejas, will begin production early next year. The Tejas, the result of a 30+ year program, is to replace the recently-retired MiG-21 Fishbed/Bison in Indian service, both in land-based and maritime roles. It will be the first Indian fighter aircraft to have stealth features incorporated into its design. 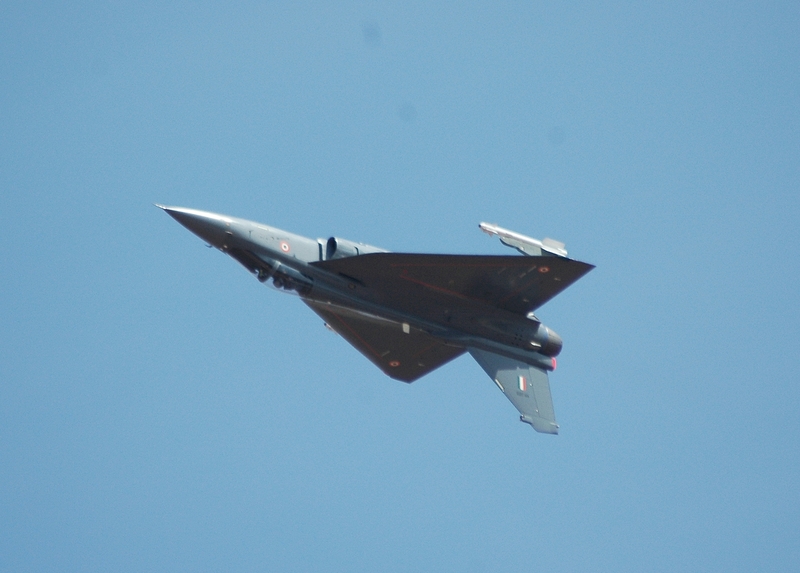 Over 270 orders are expected for different versions of the Tejas.